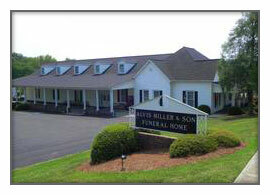 In 1981, Alvis and Doris Miller along with their eldest son Steve established the Alvis Miller & Son Funeral Home. We as a family have been committed to providing personal care to those who call upon us in one of life's most challenging moments. 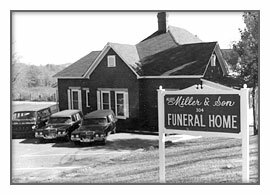 We continue today, just as in the beginning, a family committed to service.